If you’re looking for adventure on your next trip to Sin City, think outside the box and consider an excursion with Pink Jeep Tours Las Vegas. Also known as Pink Adventure Tours, this company is named after their identifiable vehicles, which you’ll spot cooly cruising up and down the Las Vegas Strip. 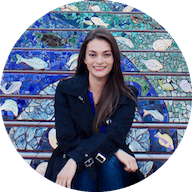 They offer tours inside the city, day and night, or you can join them to get out into nature at places like Death Valley, Red Rock Canyon and the Valley of Fire. I was able to hop on a Pink Jeep Tours excursion to the Grand Canyon West Rim and Hoover Dam. We left around 7:30am and got back around 8pm the same day, so it was a jam-packed itinerary of history, sights and photo opportunities. 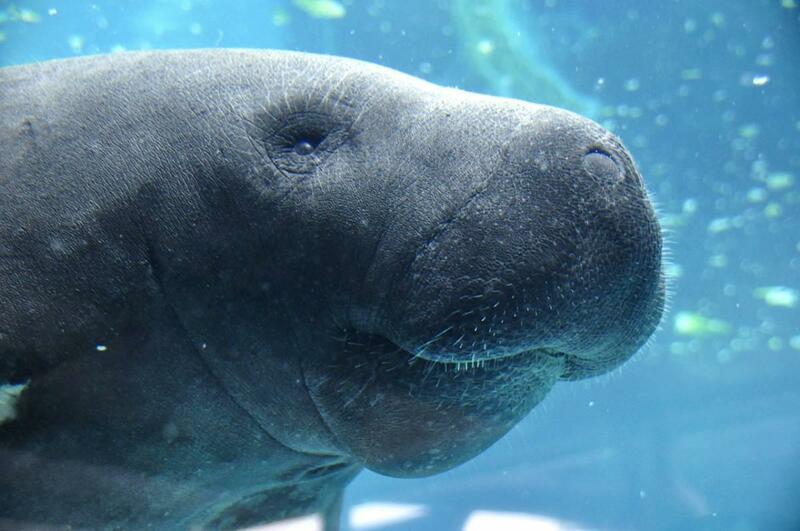 The add-on price for a tour was recently lowered from $32 to $21. . The southwestern triangle consisting of Nevada, Utah and Arizona is ripe for exploration and the perfect place to go on a road trip, which is why Pink Jeep Tours has offices throughout the region. 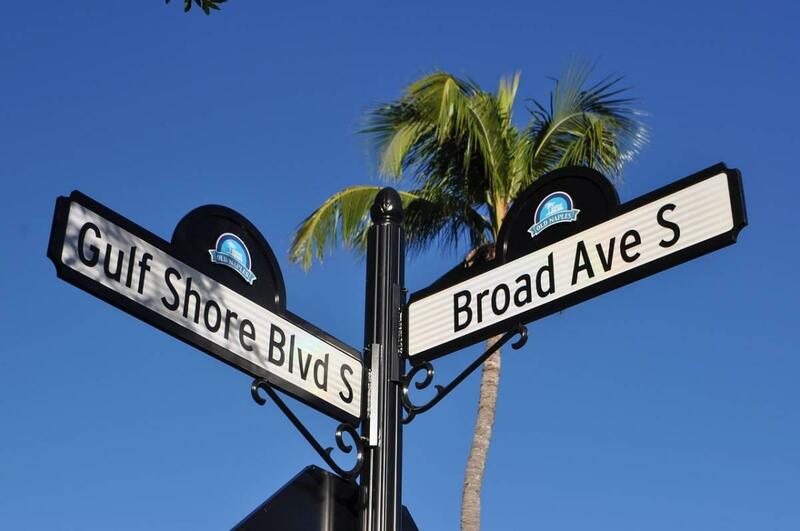 You can go on a group tour or rent out a vehicle for a private tour. They happily host events, conferences and bachelor/bachelorette parties. Group tours typically consist of 9 or less passengers and include a boxed lunch from Capriotti’s, a Vegas sub shop that is laying claim to the “best sandwich” title. Lunch hit the spot after a day of sightseeing, though most of us were full early on from the soft serve ice cream at the Hoover Dam, an unexpected treat on the trip. Snacks and souvenirs are at your own expense. There are different Jeep models used depending on the tour. The one I took sat 3 groups of 2 with 3 single seats, had grey leather interior and tinted windows. There was also a flat-screen TV in the front where our guide Carol played a video that featured her neighbor, one of the engineers for the Bellagio Fountains! The lunches were kept in a cooler and plenty of water was provided, repeatedly throughout the trip. I went at the end of May and it was already hot, if you’re going in the summer be mindful and stay hydrated. We could safely leave our belongings in the Jeep in between stops. I sometimes left my tripod inside because I didn’t want to carry it. Otherwise, take your photography equipment everywhere you go–there are plenty of photo stops. If you’re looking for an easy day trip that allows you to knock out two of America’s most significant landmarks with minimal effort, I highly recommend this tour. Our guide, Carol, seemed to know everyone. 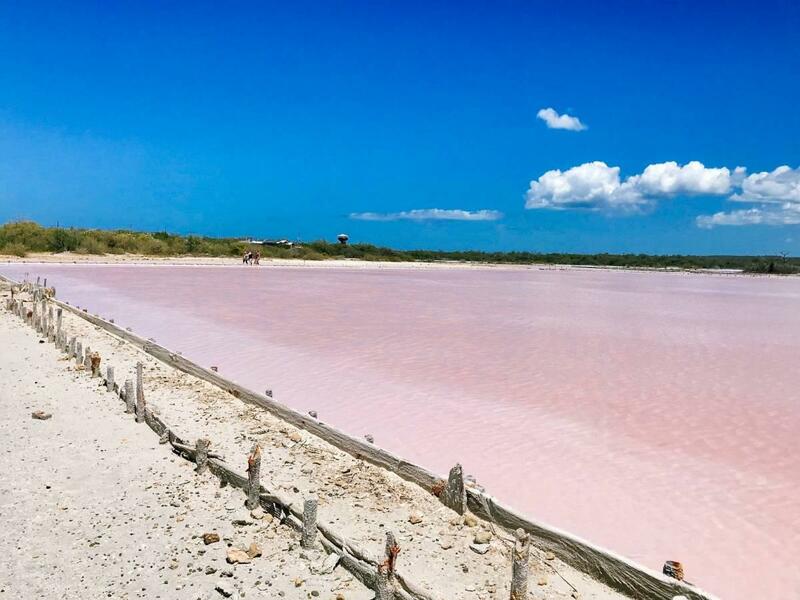 Pink Jeep Tours is a popular service in the region with established ties to the different agencies and tribes that run the sites. Tours start as low as $69 in Vegas and increase as you add experiences and time, like taking a helicopter or nearly 12-hour long trip. 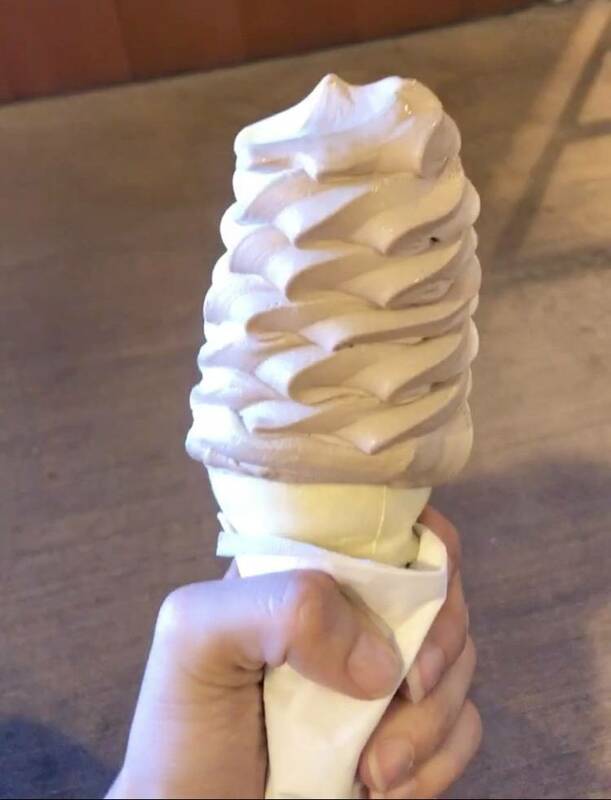 I would have liked the option of a snack for breakfast, though I’ll admit the ice cream filled me up well before noon, and I have to note that the ride can get bumpy depending on the terrain. The pace of the tour was productive but not rushed, often given us time to explore at our leisure. We were able to take advantage of the presentations at the different sites and explore gift shops. There were also plenty of bathroom breaks. At the end, I caved and bought a souvenir from a Hualapai tribe member, and my guide was able to hold the park’s shuttle bus for me to complete my purchase. Overall, I definitely recommend going on an adventure with Pink Jeep Tours if you have the chance! 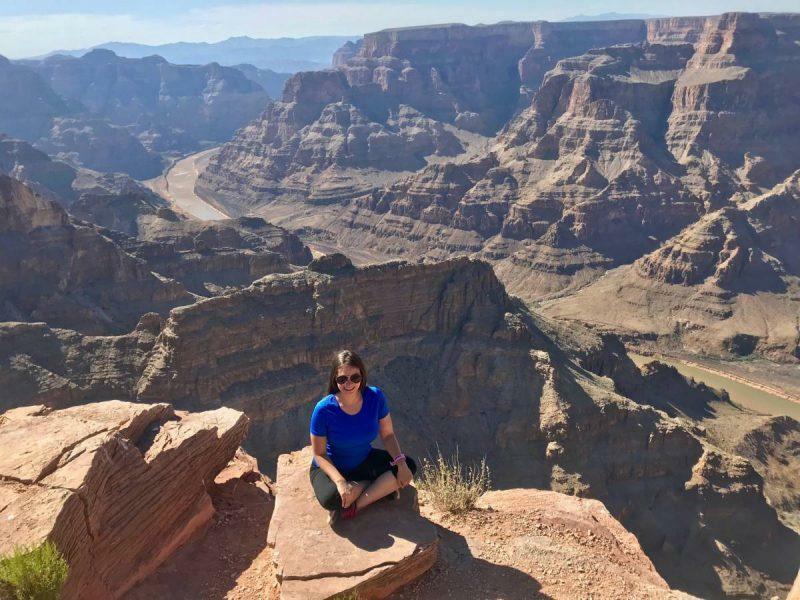 Click here to see the Grand Canyon West Hoover Dam Combo Tour I took and start planning your own adventure. The Hoover Dam was built during the Great Depression and drew more than 40,000 applicants for 5,000 “well-paying” jobs, boasting a salary of $4 a day. It was built 2 years early and under budget, and is expected to last another 2,000 years. It’s made mainly of concrete, and the engineers who thought up the plans actually had to reroute the Colorado River first in order to built it. The re-routing tunnels now serve as spillways in case of an unexpected rise in the fill level. 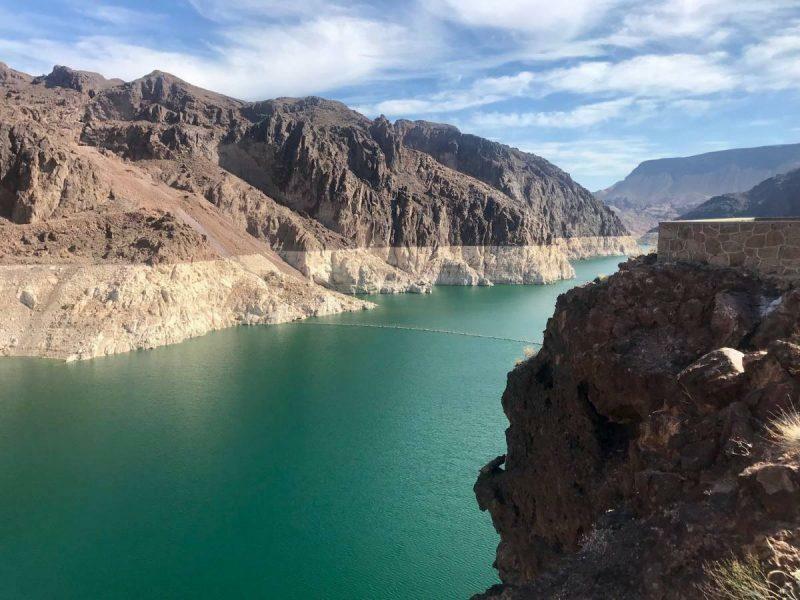 The Dam forms Lake Mead, the largest reservoir of water in the United States, and has only been at “full” level twice, the last time being in 2016. The white ring pictured above depicts the fill line. Lake Mead is a recreational site, used for water and beach activities year-round. Today, the Hoover Dam provides clean hydroelectric power to Nevada, Arizona and California, serving more than 1.3 million people. Guests to the site can usually take elevators down to get a peak at the inner workings of the Dam, though they were down when I attended. Instead, our group watched the short introductory video and went into a slideshow presentation with a staff member, learning more about the history of the Dam and being able to ask questions. 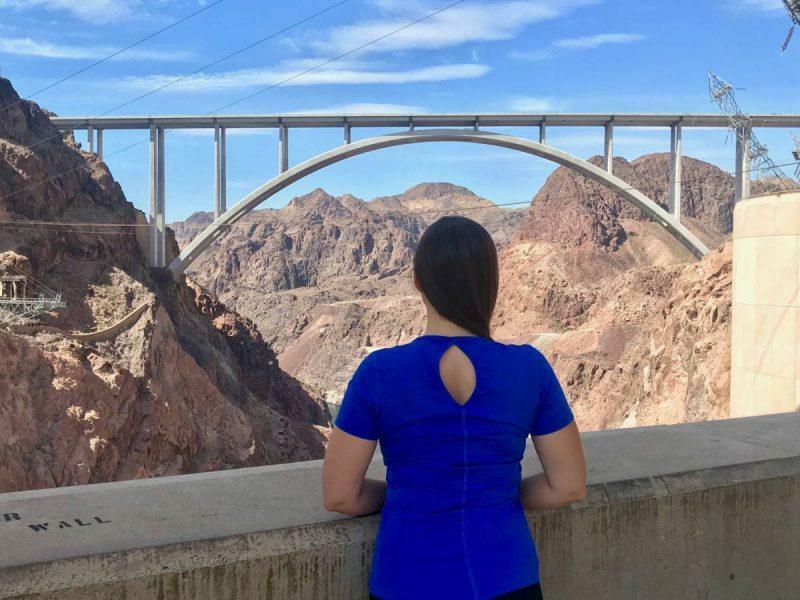 The visitor’s center itself has great views of the Mike O’Callaghan–Pat Tillman Memorial Bridge, a new addition which Carol said has helped alleviate traffic to the area as previously there was only one main road of access. The Dam is located in Boulder City, the only dry county in Nevada. The Grand Canyon West Rim is unique for two reasons: it is owned and operated exclusively by the Hualapai Native American tribe and it is home to the Grand Canyon Skywalk. The 100-mile stretch that is home to the Hualapai is now the Grand Canyon West Rim, and has been quickly developing. Most people now regard the Skywalk, a glass-bottom lookout point, as “the” entrance to the Grand Canyon. The Grand Canyon is vast, however, and the West Rim is just one of three popular destinations, including the South Rim and North Rim. 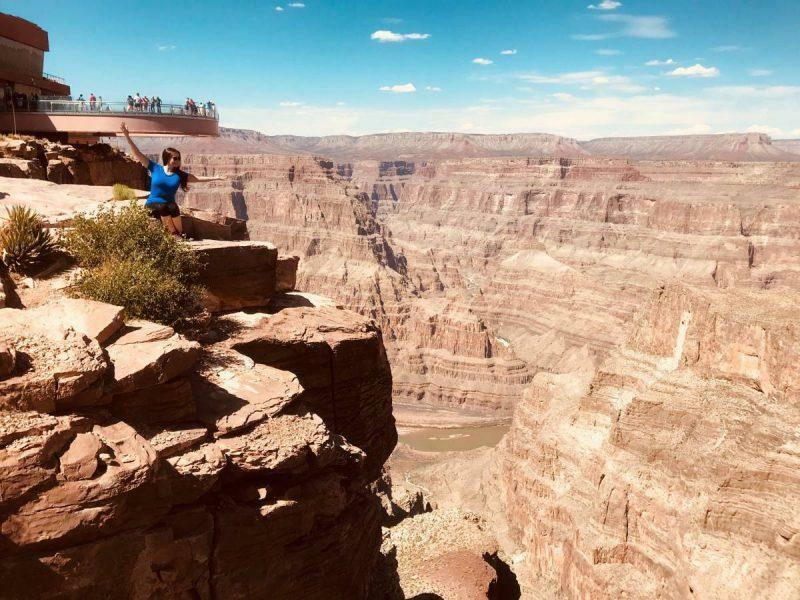 There’s no denying that the Skywalk, a horseshoe design extending 70 feet out, 4,000 feet above the canyon, is a major tourist draw. It’s located at Eagle Point, and is also home to Sa’ Nyu Wa, a high end restaurant with floor to ceiling views of the Canyon. There were two other points of interest and stops on our visit. The first was Hualapai Ranch, a village meant to mimic stepping back in time to the Wild West. This concept has a lot of potential and I think is going to see big development in the next few years. They recently set up a zip line and have a shooting show, magic show, old jail and small range where you can practice hitting targets. The last stop is Guano Point, a site named after a nearby cave filled with bat dung that was excavated by the military previously since apparently the excrement is high in nitrogen and commonly used in explosives. Tickets are not included with your tour but you can choose to add it to your tour ticket, an option not included if you go on your own. The add-on price was recently lowered from $32 to $21. 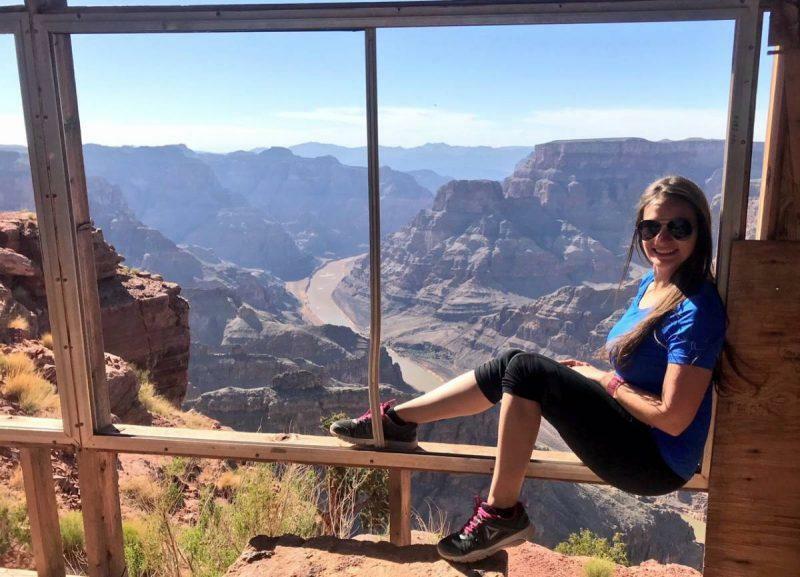 If you go on your own, you must buy a Legacy Gold or Legacy VIP Package from the Grand Canyon West Rim directly to access the Skywalk. Tickets for the Legacy packages including Skywalk access start at $82.38 for adults. Considering the price of a rental car and gas, your tour is practically paid for already just with what it includes, not taking into account the added value of having someone drive for you and orient you to what you’re seeing. Carol took the time to point out fossils embedded in the rocks we were walking on. It was neat to imagine the canyon being at the depths of a body of water once, not surrounding it. You’ll need to cover your shoes with cloth slippers when you go out on the Skywalk so you don’t scratch the glass. You are not allowed to take your own pictures and videos on the Skywalk and must purchase the ones taken for you as part of a photo package. The rationale is that too many cell phones have fallen victim to the Canyon. 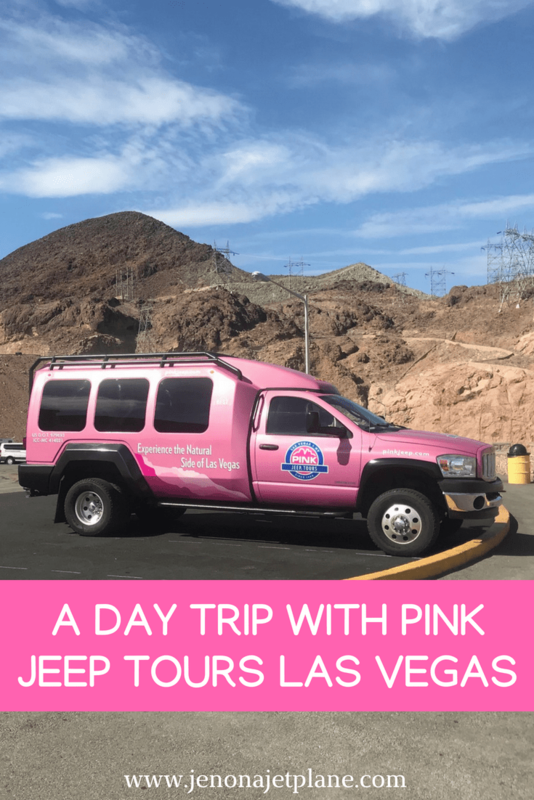 If you’re looking for the best way to navigate the crowds at The Hoover Dam and the Grand Canyon, don’t miss the chance to spend a day with Pink Jeep Tours Las Vegas. 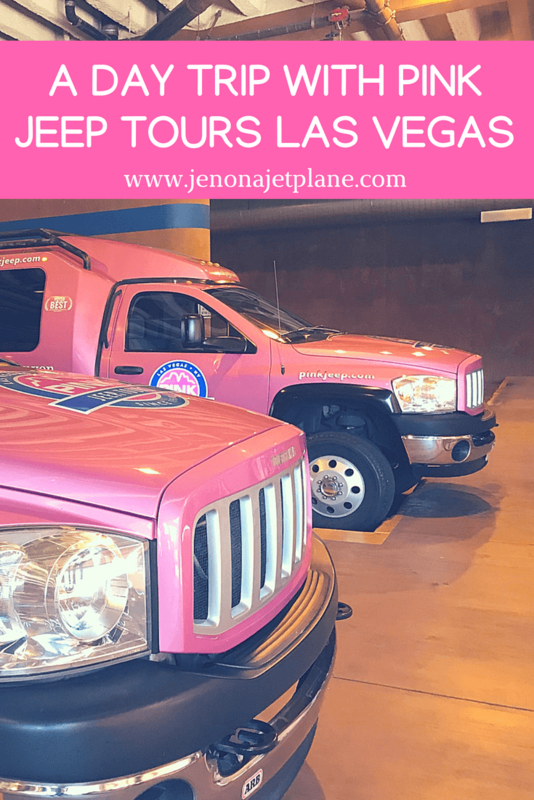 Pink Jeep Tours Las Vegas graciously sponsored me to attend this excursion. All opinions are my own. This is such a great option to keep in mind instead of driving everywhere yourself. Will definitely keep in mind for the future trip – I still need to go to the Grand Canyon.